Cycle from inn to inn through rural Provence and discover Van Gogh's colours, Peter Mayle's Luberon and the sun-drenched tastes of this enchanting corner of France. 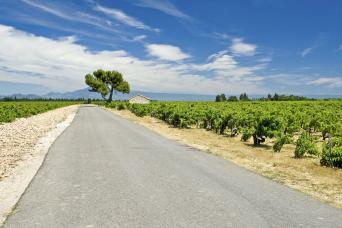 A cycling holiday in Provence will be everything you dreamt of and more. Whizz through olive groves, vineyards, and lavender fields enjoying the freedom of pedal-powered exploration. The charm of the cobbles & cafes in the historic towns and villages is a welcome rest for the weary cyclist at the end of each enchanting day. Take on the challenge of a Tour de France route when you cycle through the Luberon to Mt. 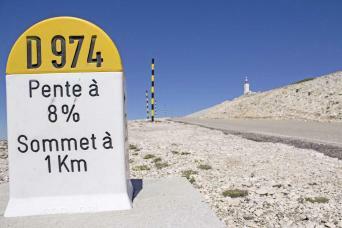 Ventoux, or a more relaxing pedal through the villages and landscapes. Pedal through classic Provence, cycling the Luberon’s seductive landscapes and myriad of ancient hilltop villages. By day, fuel the legs with rustic breads, fig jam and goats cheese, whilst in the evening relax with a chilled glass of local Grenache blanc. 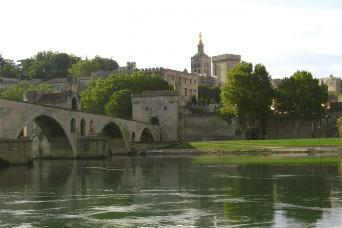 Provence is famed for its beautiful landscape of rolling hills and a dramatic mountainous backdrop. It’s also much loved for producing fabulous wines. 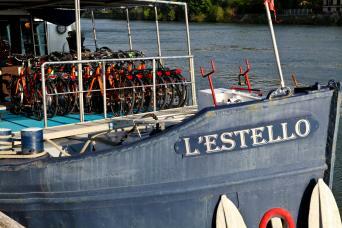 Combine your two favourite hobbies of cycling and wine-tasting on this self-guided eight-day cycling tour. Discover the highlights of Provence on a sublime bike and boat cruise from Avignon to the wilderness of the Camargue; Avignon, Pont du Gard, Arles, St Remy de Provence and the natural beauty of the Camargue. Spend a week road cycling classic Provence where rolling vineyards and ancient hilltop villages meet the mighty Mont Ventoux. 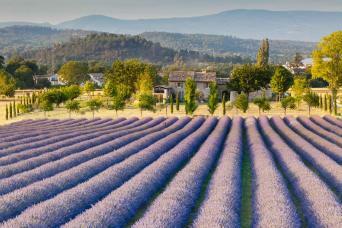 Roll through the laid back lavender fields of the Luberon and relax poolside post ride. Discover the highlights of Provence from the wilderness of The Camargue, with it’s rich birdlife populations to the Papal city of Avignon where you can visit the dominating 13th century Palais des Papes. 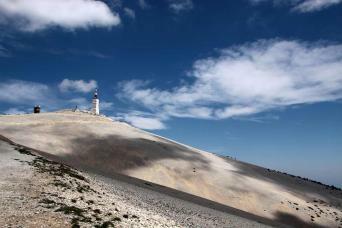 Cycle from sublime luxury of the award winning Crillon le Brave hotel to the summit of Mont Ventoux, The Giant of Provence. Indulge in a hassle free journey, as pre-arranged transfers take you from Avignon to a quintessential road cycling break in Provence.